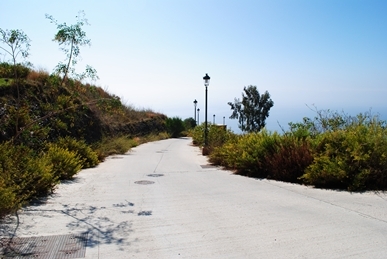 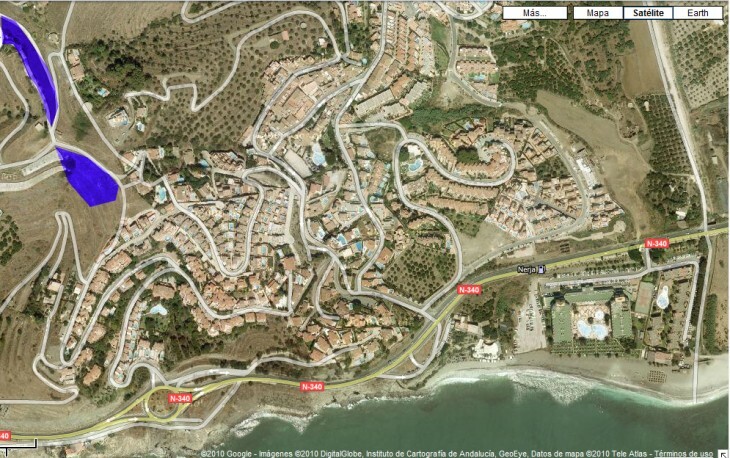 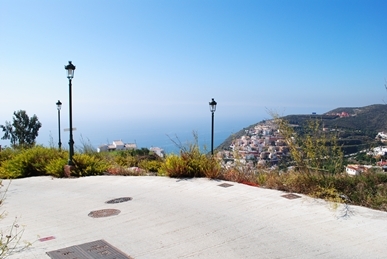 Superb building plots on Punta Lara. 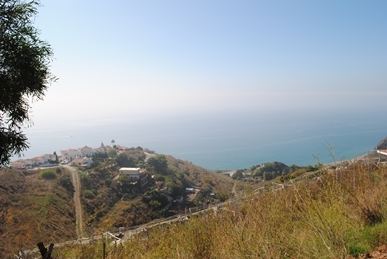 Good views of montains and sea. 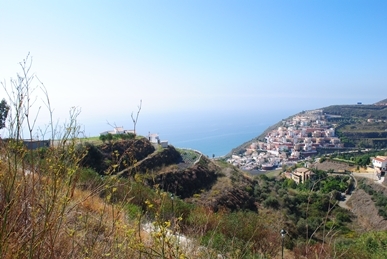 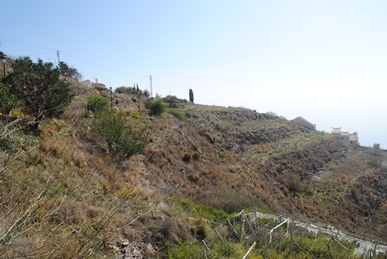 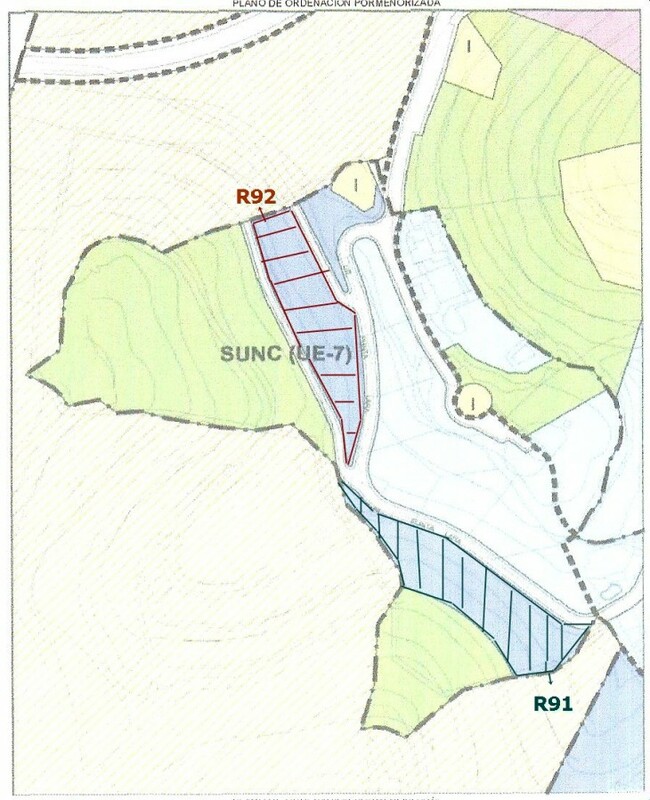 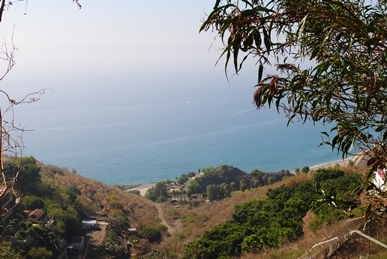 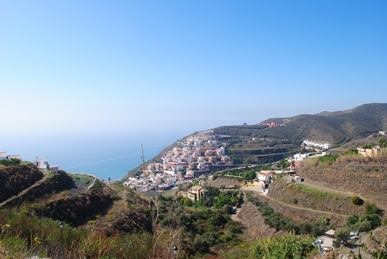 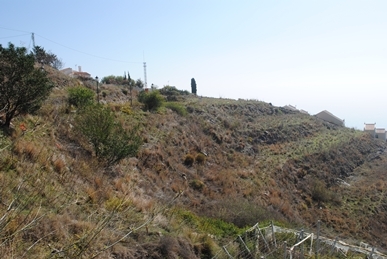 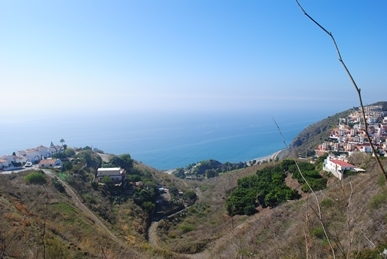 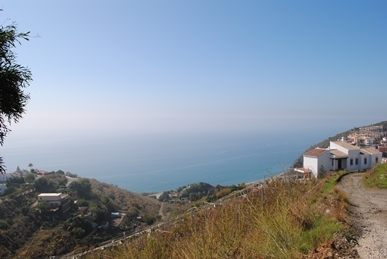 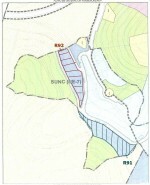 1.510m2 plot and 2.000m2 plot.